We’ve all wanted a bed of roses, but end up putting this task off because of a lot of considerations that may be a little more than the usual. 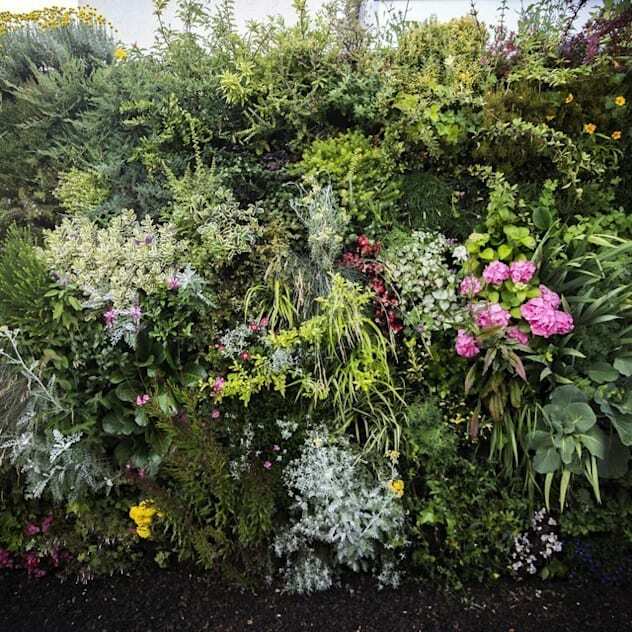 There’s actually a few tricks you can apply if you’re planning on starting your rose garden, like using organic fertilizer, making location considerations, down to selecting the perfect flower combinations. 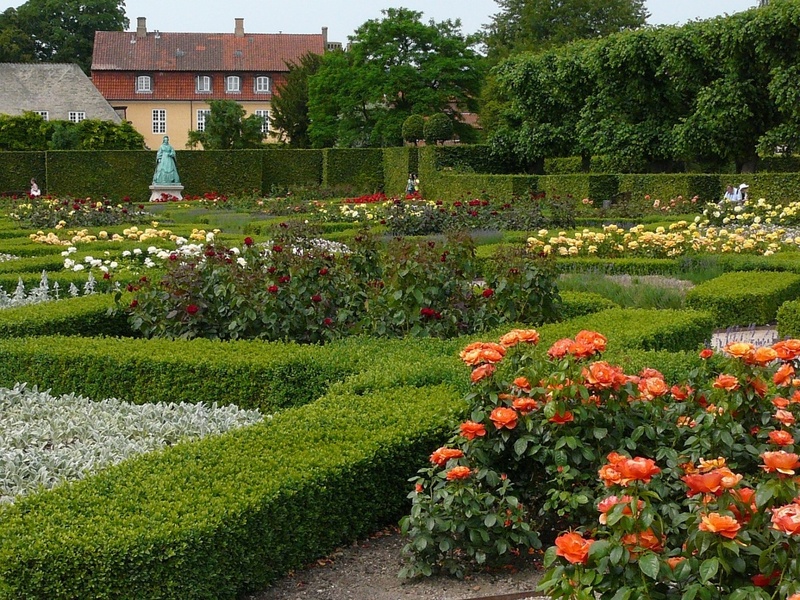 To jumpstart your research, here are some ideas when starting your rose garden. Make a design based on your location. If you want to showcase more of the view of the outdoors or put emphasis on the open spaces of the area, you may place arches along entryways for a magical feel. 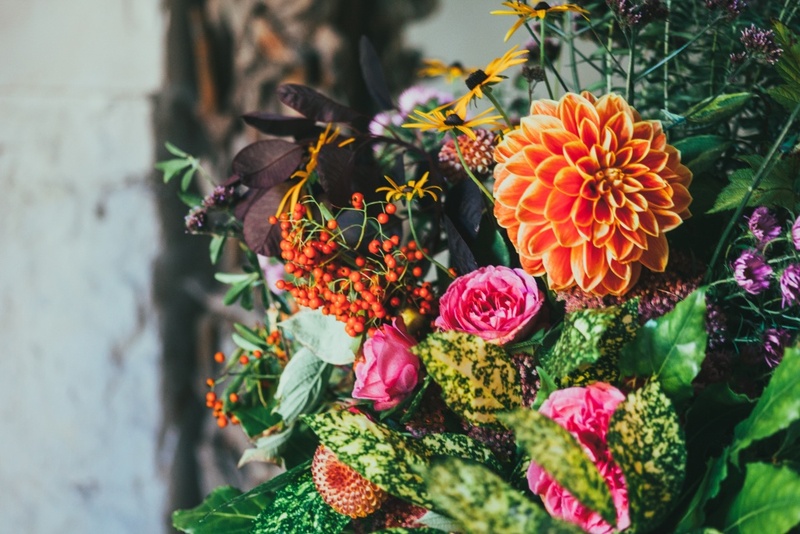 On the other hand if you’re working with a small space, then a wall of flowers or a small fountain wrapped in rose bushes can also create a unique addition. Designing based on your location is important, as you don’t want to create a suffocating garden. Remember that roses require a lot of air circulation and full sunshine, these are the two most important factors affecting their growth. Choose your pattern, in curves or in straight lines. 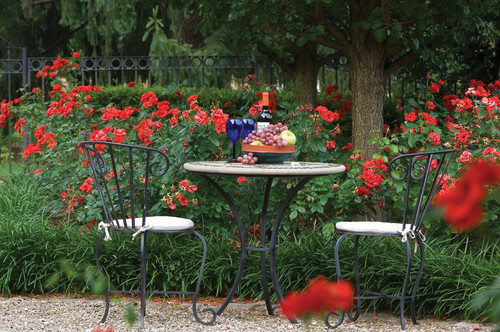 A lot of ideas can clash when you’re looking at rose gardens for inspiration. As a general rule, you can first decide on which aesthetic you want: more on curves/radial patterns, or more straight patterns? 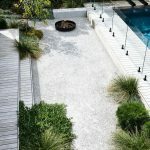 If you settle for a curved pattern, the usual dilemma would be having to fit other landscape elements such as walkways to your design. On the other hand, straight lines also feel a little bit authoritarian if not properly layout, so it is all based on your preference. Just make sure to harmonize everything together. Plant roses in groups of three. You may be tempted to select a whole lot of roses to plant, differing in color and size. However, in planting roses know that three is a company. When you choose to plant too much color variety, it’s harder to incorporate other shrubs and flowers to it. 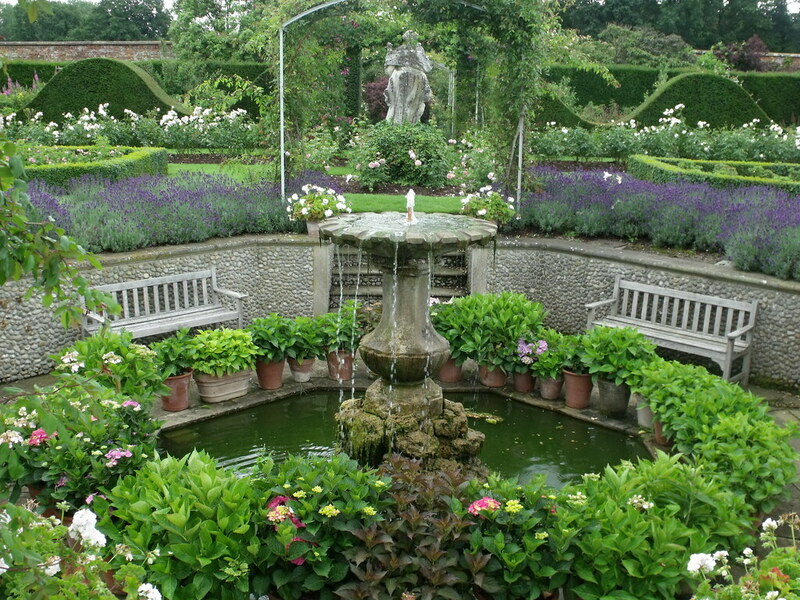 Instead of spacing everything and creating gaps, keep it simple by focusing on a specific area and planting them in a group of three to create the illusion of one large shrub. 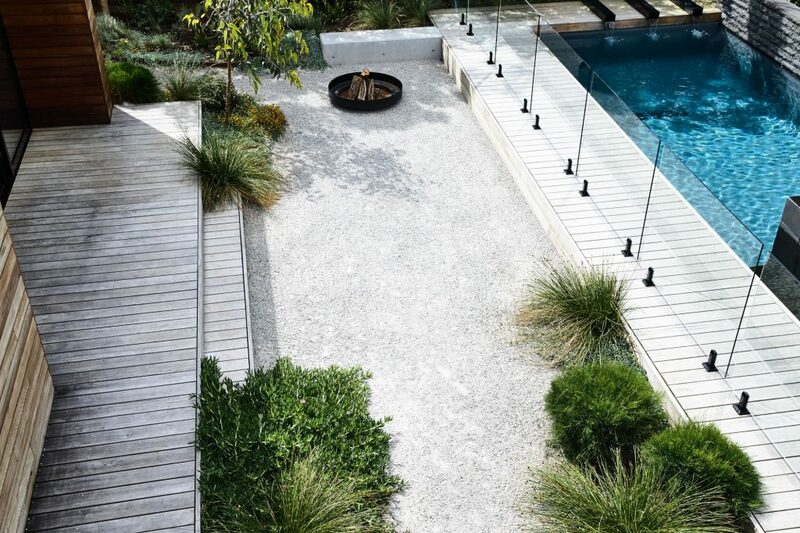 Step back from your garden space and then look at the area as one big project. Spaces may look bland when there is no focal point or showcase item that grabs attention. 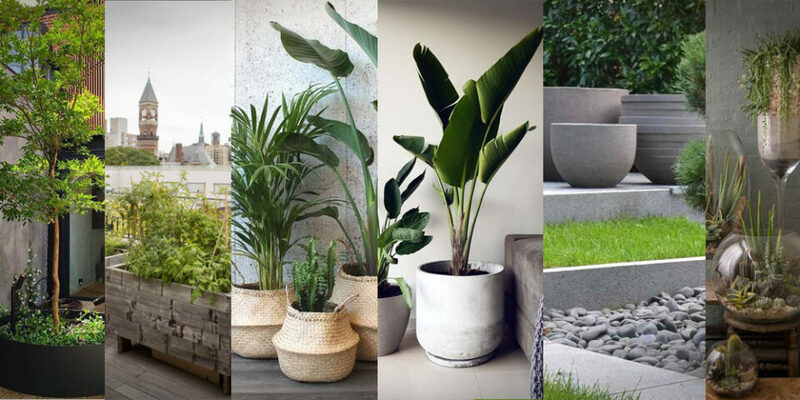 As mentioned earlier this can range from arches, benches, a pergola, a fountain, or even a whole wall of showcase plants. It is important that you have a general idea of the space as a whole and not in individual section, this harmony will create a better ambiance and maximize the beauty of your rose garden. In doing so, there’s one big item you can focus your efforts to and work your way outward after the star of the show is established. 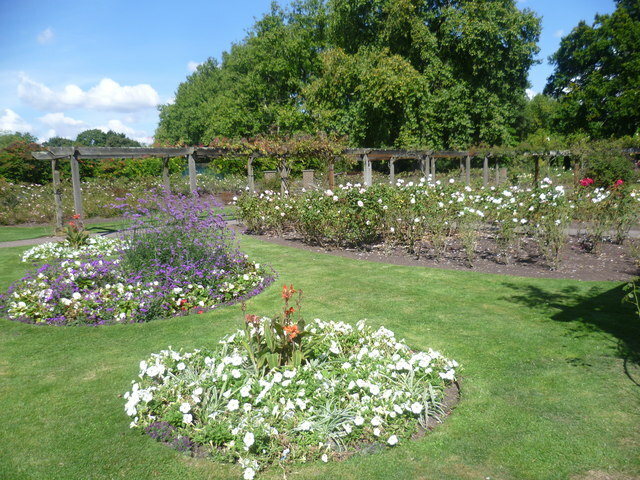 A rose garden can have the feeling of being repetitive, break redundancy by introducing geometric beds such as trimmed buxom or hornbeam edges. This combination will create a visually balanced design as roses have a soft shape. You may also want to add texture to the rose garden by introducing other small flowered roses to help highlight their beauty especially when in full bloom. Hardscape can also add to a garden’s texture, carefully place rocks as edging or even as pavement to help direct the focus to a specific area. Just like any other art project, your rose garden needs a little bit of company apart from edges and grass. Find flowers that can accentuate their beauty by choosing colours that play in contrast with your chosen rose colors. For example, for bright colored roses you can add a bit of blue or purple flowers for a much more vivid effect. 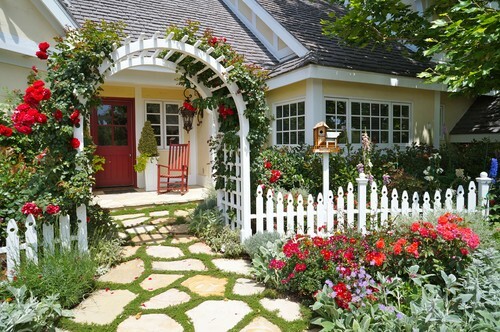 Do not be too scared to try and mix and match in creating your rose garden. 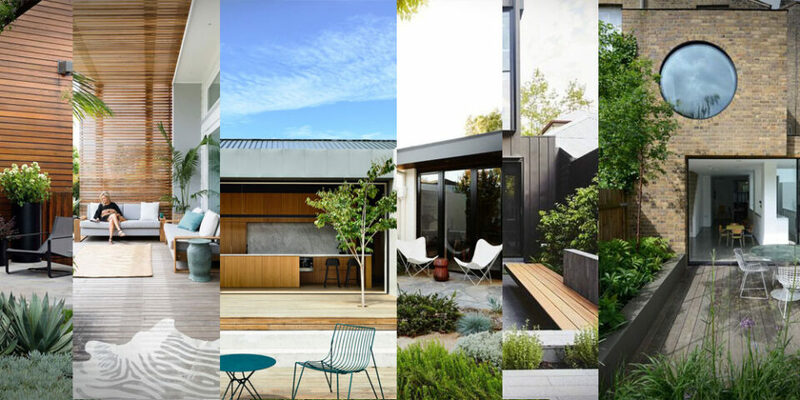 Keep it simple, choose your best design preference, and you’ll be able to walk around an aesthetically designed garden. 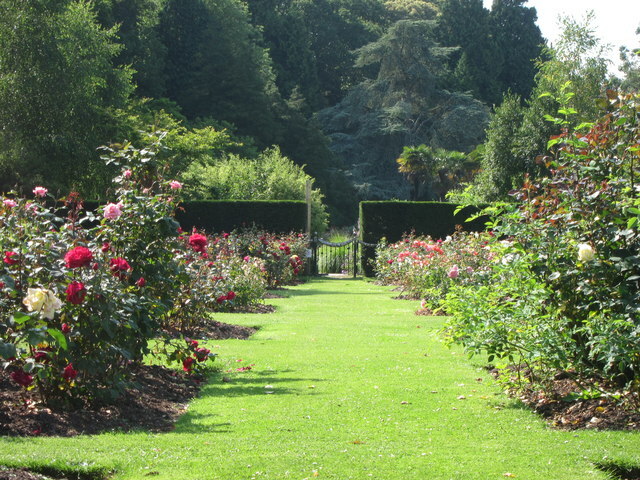 If you have anything to add on this list regarding designing a rose garden, share them by leaving a comment down below. If you enjoyed reading this article, please don’t forget to share to your friends.